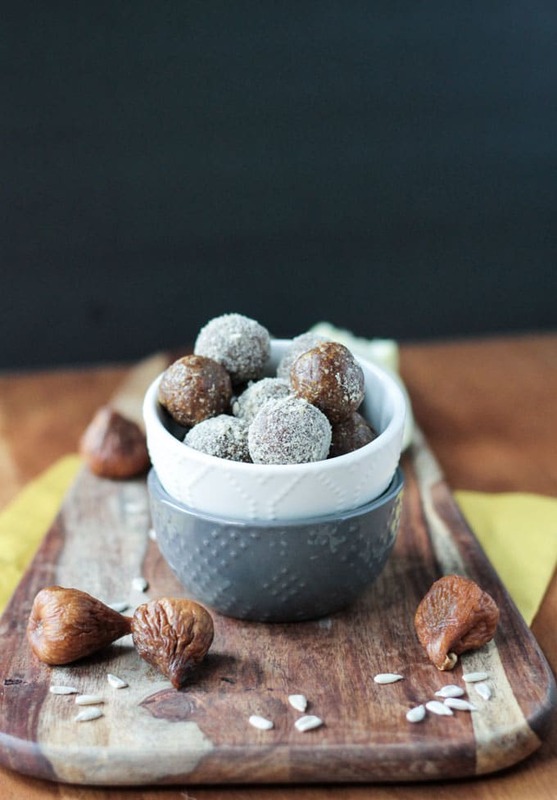 Sunflower Fig Balls – Just 4 ingredients and 5 minutes is all you need for these sweet little sugar free bites! A healthy snack that won’t ruin your diet! Happy Halloween! Today is a day filled with ghosts, witches, goblins, and the scariest of all – SUGAR! No doubt your kids (and probably you) will eat your month’s lot of sugar today alone. I am not immune to this debacle, I have been known to sneak plenty of Halloween candy when no one is looking. This year I purposely bought candy that I don’t like so I wouldn’t be tempted. And then, I whipped up a batch of these Sunflower Fig Balls, so when my sweet tooth strikes I have something healthy to grab. 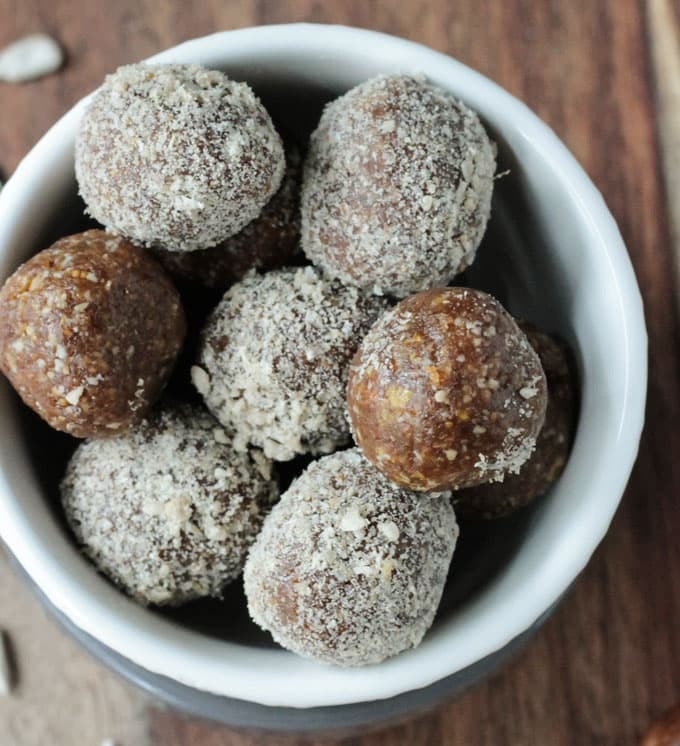 With absolutely no added sugar, these little bite size balls are plenty sweet and satisfying. There’s nothing scary about these…I’m happy to report, the kiddos loved them too! Only 4 ingredients (5, if you count lemon zest and lemon juice as two, even though they come from the same piece of fruit) and about 5 minutes is all you need until you are savoring a bite of this figgy goodness. The “dough” is quick and easy to make, coming together all in a food processor. These energy balls are soft and practically melt in your mouth, but they still have that little pop from the fig seeds, which I love. The sunflower seeds give them a protein packed punch along with vitamin E, several B vitamins, copper, phosphorus, folate and much more! The figs provide fiber, vitamin B6, potassium and more. Initially, my plan was just to use figs, sunflower seeds and lemon, but I felt it needed a little something more. I remembered the delicious Banana Cookies with Figs and Cardamom from Win-Win Food that I tried a few months ago and I knew cardamom was the answer! I only added 1/4 tsp because I just wanted a little hint of it in the background, but feel free to add a 1/2 tsp if you want a little more. And then, just to make sure I didn’t leave out any texture component, I rolled half of the fig balls in crushed sunflower seeds for a beautiful powdery coating. I hope you give these Sunflower Fig Balls a try and then come back and leave a comment to let me know how you enjoyed them! Find me on Facebook, Twitter or Instagram as well. Don’t forget to tag @veggieinspired and #veggieinspired to make sure I see your wonderful creations. 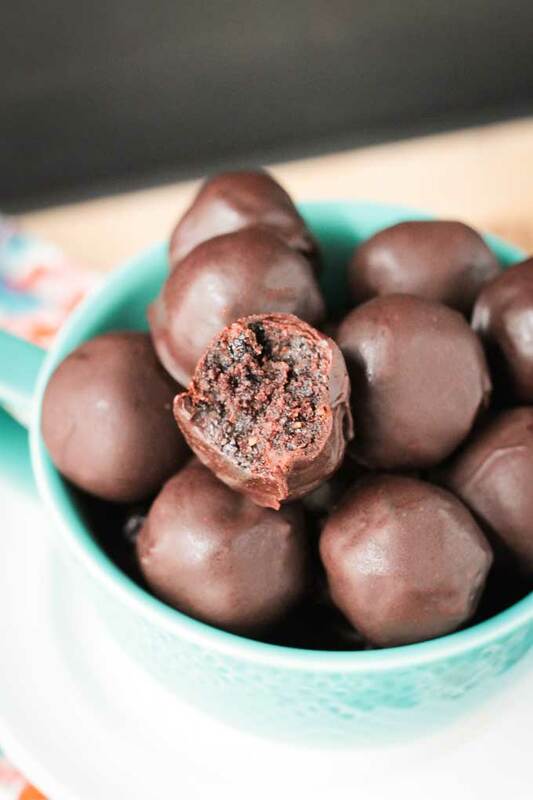 Sunflower Fig Balls - Just 4 ingredients and about 5 minutes is all you need for these sweet little sugar free bites! A healthy snack that won't ruin your diet! In a food processor, pulse 2 tbsp of sunflower seeds until the consistency is almost like flour. A few little chunks are fine. Do not over process as it will become sticky. Pour into a small bowl and set aside. In the same food processor, place 1/2 cup sunflower seeds, figs, lemon zest, lemon juice, and cardamom. Processes until it forms a sticky dough. Roll about a tbsp of dough into a ball. I used a small cookie scoop for this to ensure they were all the same size. Repeat with the remaining dough until gone. Roll each ball (or as many as you want) into the processed sunflower seed "flour." They are ready to enjoy immediately. ~This recipe could easily be doubled or halved. ~These Sunflower Fig Balls will keep in the freezer as well. Lay them out on a plate or cookie sheet in one single layer and put in the freezer. Once frozen, you can place them all in a freezer bag for easy storage. Thanks, Manal!! I hope you enjoy!! 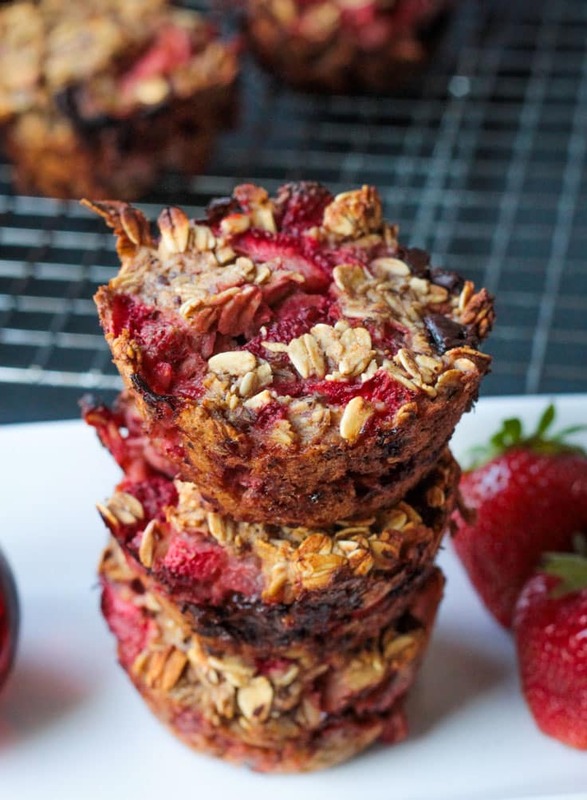 These look so delicious Jenn! The touch of cardamom will be so good. Pinning! Thanks, Gin! Cardamom is delicious! I really love sunflower seeds – these are going on my “to make” list! Great! Thanks, Rebekah! Please let me know how they turn out! These balls are made with all my favorite ingredients. I should make them soon! Awesome! Glad to see there are other fig lovers out there! Thanks, Christine! Thank you so much, Germaine! I was very proud of these photos too. The stars aligned for me that day!! And, yes, these could not be simpler! I hope you enjoy! I love cardamom and these sound so easy to make. They are added to my to-do list! Thanks, Kathy! They are definitely easy…we’ve been through several batches already! These look awesome! I’ll have to try them ASAP! Thank you, Sarah! Let me know how you like them! Thank you so much, Fareeha! I was pretty proud of how the pictures turned out too! These sound amazing! I love cardamom, and the sunflower seeds sound perfect in this. I could never get away with buying candy that I don’t like because my kids didn’t like it either. I think I gained five pounds every October when they lived at home-haha! LOL! That’s usually how my Halloween goes too! And I just found out they sell dairy free M&Ms at Target….they aren’t really M&Ms, but very similar. I’m in trouble! Thanks, Linda! Looks great Jen! I love figs!! What a great snack, I bet the kids love them. They do! They didn’t last long! Need to make more. Thanks, Sophia! These look so good! 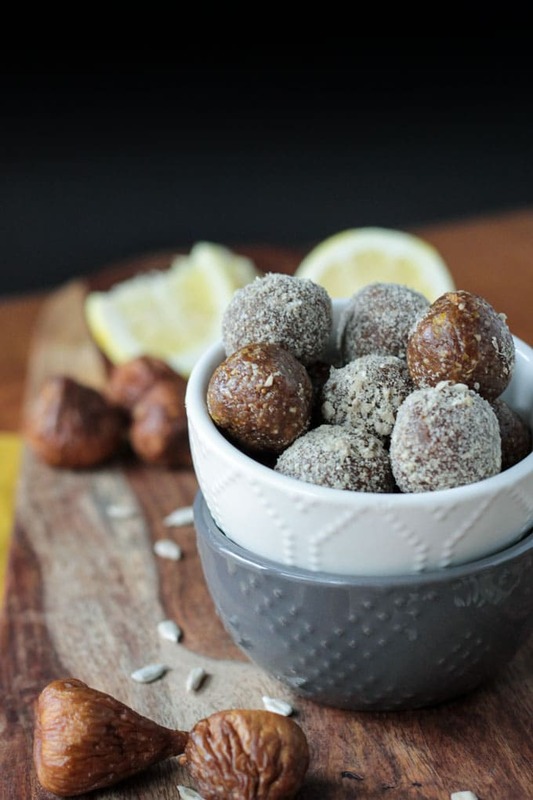 I love sunflower balls and I always add, wait for it, cinnamon to them, haha! These I bet are so delicious with the caradmom! Thanks, Brandi! I did think about adding cinnamon since that is usually my go-to as well, but I didn’t want to overpower the flavor of the figs and lemon. Cardamom seemed like a lighter, more subtle, choice, but still with definite flavor. I hope you try them! I like that idea for a costume! No cookie monster. Sunflower Fig Ball Monster! Love it! I actually thought about adding coconut, but I really didn’t want to alter the pure flavor of the figs. Thanks! Yay figs! 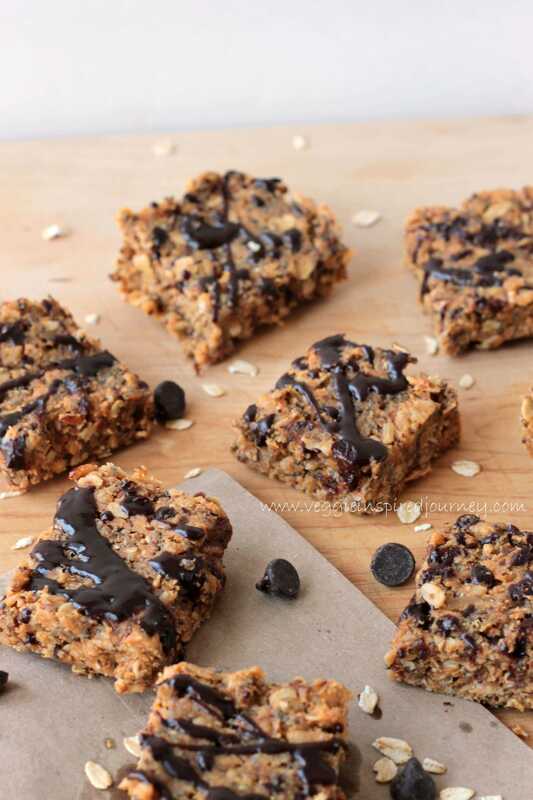 People a;ways neglect them when making bites and cookies and only use dates! I love figs way more! No neglect here! I love them so much! I used to eat almost a whole sleeve of Fig Newtons in one sitting….ha! Thanks, Rebecca!